Cryptocurrency and blockchain may seem like a complex topic, but CRYPTO.com (formerly known as Monaco) is endeavouring to make it accessible for everyone. We spoke to Co-Founder Bobby Bao (BCom, 2011), to find out more about how they are changing the financial technology landscape. Monaco was founded in 2016 by Bao and his business partners Kris Marszalek, Rafael Melo, and Gary Or, and earlier last month it was rebranded as CRYPTO.com. The company is a pioneer in making traditional finance products like, debit cards, credits cards and investment portfolios, compatible with cryptocurrency and accessible for consumers. The MCO Visa card is an example, offering customers the chance to spend cryptocurrency anywhere Visa is accepted, competing with the best debit and credit cards on the market. The card is currently in the final stages of its launch in Singapore, closely followed by Europe and the US. Earlier this year Bao was named in Forbes Asia’s 30 under 30 for his strategic role in the advancement of cryptocurrency and the success of CRYPTO.com. As a University of Melbourne alumnus, he credits his undergraduate studies not only with helping him develop his technical skills, but also motivating him to make positive contributions to the industry and larger community. 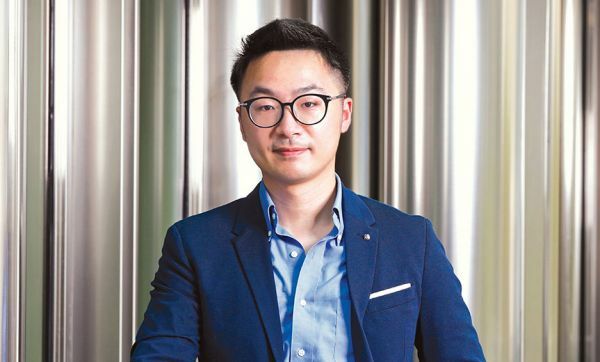 Bao says the dynamism of his role as Head of Corporate Development helps him stay driven by seeing his team grow along with working and meeting people with the same interests and goals.